Houseinspectionhelp.com, and its owners, agents and employees, make no warranty respecting the accuracy or currency of any information in the content or pages of this website or any source document referenced herein or linked to herein. 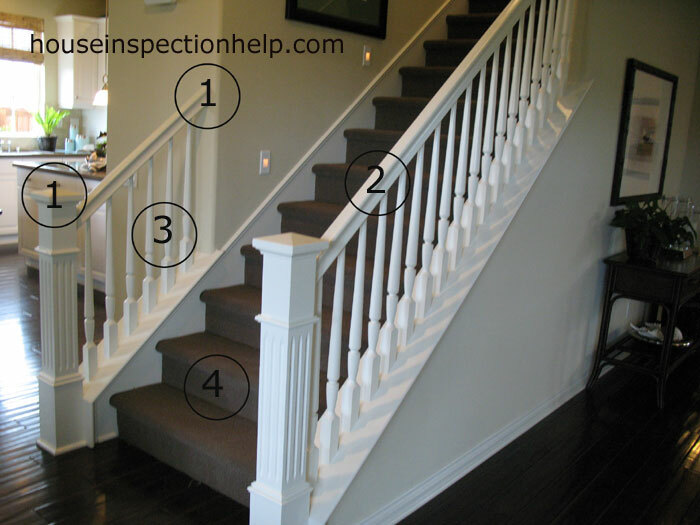 Use of Houseinspectionhelp.com pages is conditioned on the user's understanding and agreement that Houseinspectionhelp.com shall not be liable, on any theory whatsoever, including but not limited to negligence, for any damages attributable to that use. In no event shall Houseinspectionhelp.com, its owners, agents or employees be liable to you or anyone else for any decision made or action taken by in reliance on such content or this web site. Houseinspectionhelp.com and its affiliates, agents, owners and employees shall not be liable to you or anyone else for any damages, including without limitation, consequential, special, incidental, indirect, or similar damages, even if advised of the possibility of such damages. 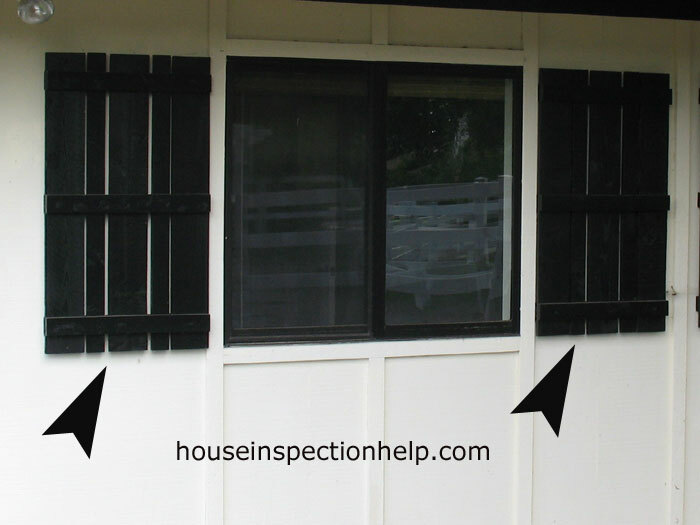 You are able to access as links from this website to other internet websites not created by Houseinspectionhelp.com. The reliability, availability, legality, performance and other aspects of resources on internet websites other than those created created by Houseinspectionhelp.com is beyond our control, and we make no representation or warranty with respect to such websites. 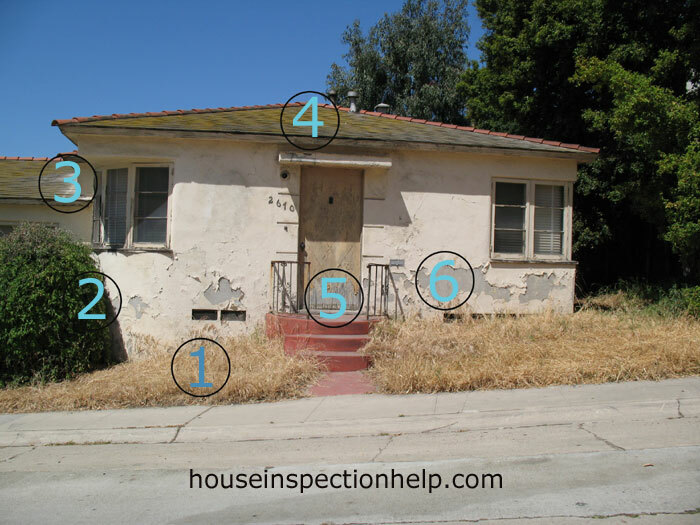 Houseinspectionhelp.com is not responsible for the content of those sites nor does it approve, endorse or certify information available at any external site or linked addresses contained herein. Houseinspectionhelp.com makes no warranty, express or implied, on behalf of any product or service that may be advertised, offered, sold or otherwise made available to you as a result of your use of this website, and expressly disclaims any implied warranties of non-infringement, merchantability or fitness for a particular purpose with respect to such services or items. . Your use of this website and all related rights and obligations, shall be governed by the laws of the United States of America, as if your use was a contract wholly entered into and wholly performed within the United Sates of America. Any legal action or proceeding with respect to this web site or any matter related thereto may be brought exclusively in the courts of the United States of America. By using this website, you agree generally and unconditionally to the jurisdiction of the aforesaid courts and irrevocably waive any objection to such jurisdiction and venue.